I first heard his name in 1987. 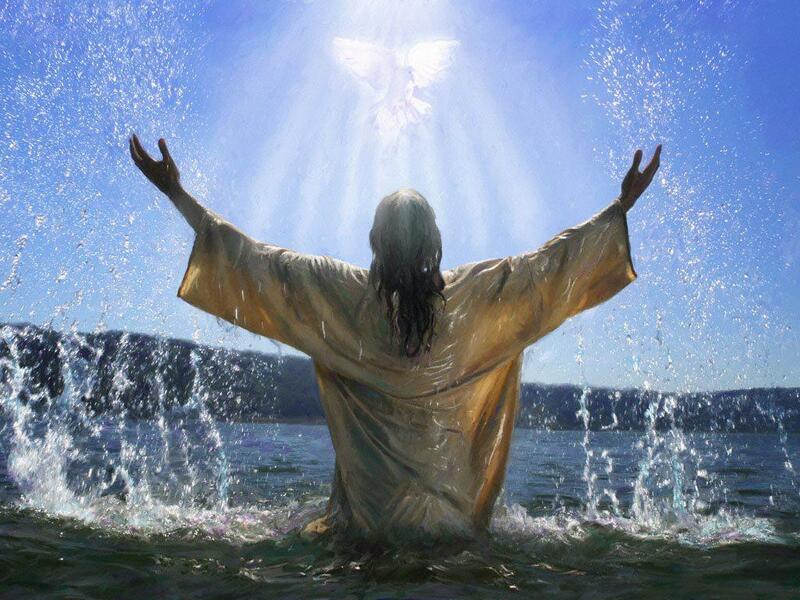 It would be a series of miraculous events that would occur five years later that would enable me to go to Egypt and meet him for the first time. 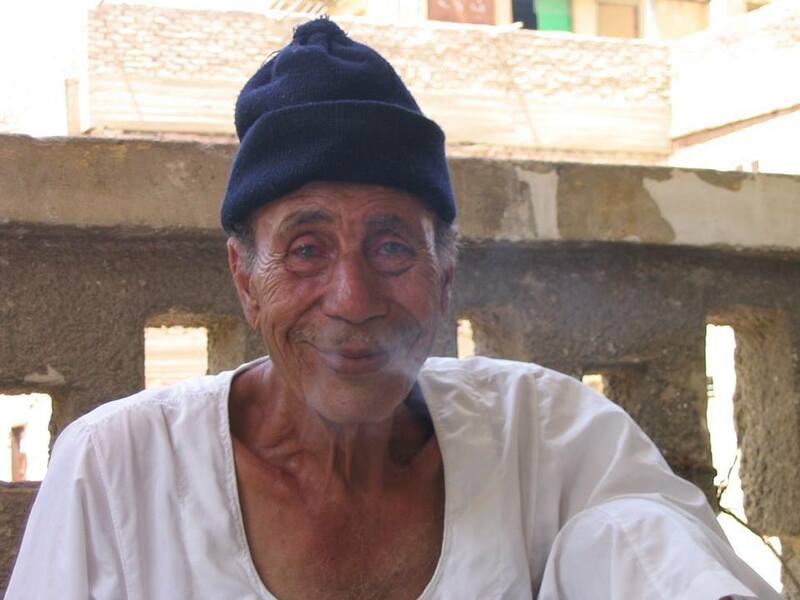 In November of this year (2017) it will be twenty-five years since I first experienced Egypt and the remarkable man simply known as Hakim. I can remember having an interest in anything concerning ancient Egypt since I was a small boy. Growing up in NYC in the late 40s and early 50s, my mother subscribed to the two great pictorial magazines of the day, Life and National Geographic. I clearly remember at around the age of eight being fascinated by an image of the Sphinx and Great Pyramid. While I did not decide at that tender age that archaeology and Egyptology would be my life path, I felt a deep connection to the Sphinx—which continues to this day. The early images of ancient Egypt presented to me in the religion of Judaism, namely that of the Egyptians being cruel taskmasters to Hebrew slaves and being cursed by God, never sat right with me, but it would be years later that I would pursue serious research in the area and write a book about The Exodus. After finishing undergraduate work where I was Pre-Med with a minor in Chemistry, I enlisted in the USAF during the Vietnam War. In June of 1968, I stumbled upon a book which would guide my life path. This book was attributed to be the last work of Sigmund Freud, entitled Moses And Monotheism. This book was composed of three articles Freud had written for the psychoanalytic journal, Imago, in Vienna, Austria in the early 30s. Freud proposed that the Hebrew law-giver “Moses” had been an Egyptian priest under a particular king who used the title “Akhenaten” ca. 1350 BCE. This book did indeed change my life—I became obsessed with this king Akhenaten and Egyptology became my life. In the summer of 1974, while pursuing my first Master’s Degree, I was fortunate to be able to work on an archaeological dig in France. The excavation was led by Professor Francois Bordes of the University of Bordeaux, then Director of Antiquities for Southwestern France. Prof. Bordes, whose doctorate was in geology, not only taught me basic field archaeology but geology as well. Francois Bordes was one of the great prehistorians of the twentieth century and instilled in me a deep love of archaeology. In the decades of the 1970s and 80s, I pursued my own research into ancient Egypt. In 1977, I became associated with the Rosicrucian Order, AMORC, in San Jose, CA. 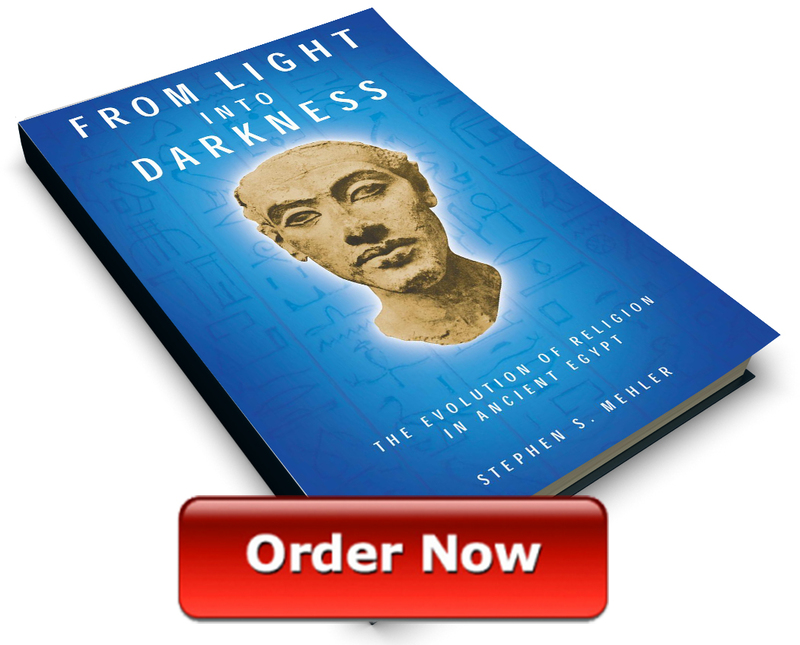 I could delve deeply into the RC Order’s “secret” info about ancient Egypt, particularly Akhenaten, and his connection to the founding of the Order. I also completed a second Master’s Degree from San Jose State University in 1978, in Social Sciences, under the auspices of the Women’s Studies Dept. My thesis was that throughout its history, and prehistory, the social structure of ancient Egypt was predominantly matriarchal. This thesis would be completely confirmed by Hakim fifteen years later. 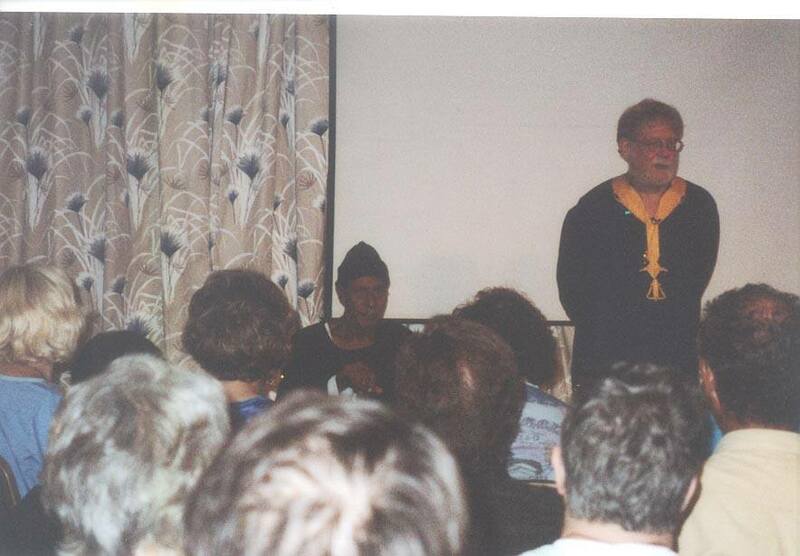 In 1987, I took part in a panel discussion about crystal skulls at the San Francisco Whole Life Expo. There was a booth at this expo of a travel agency called Power Places Tours. I became friendly with the people manning the booth and after realizing my interest, they told me of a guide they used “who knew the old ways and wisdom” and they just said his name was Hakim. I never forgot the name and it would take me another five years to achieve the means and finances, but in November 1992, I headed to Egypt with Power Places Tours. 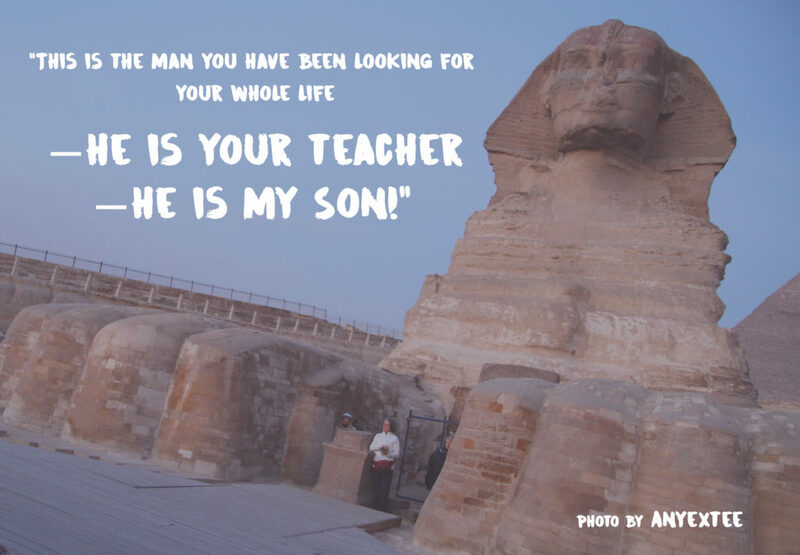 It was the first day of the tour on the Giza Plateau, November 16, 1992 that I first saw him standing in front of the Sphinx. He calmly began talking and I remember going into an alternate state when he spoke. Then I heard him say, turning and pointing over his shoulder—that SHE was 52-54,000 years old and FEMALE. Then I looked at Her and I clearly heard in my head: “This is the man you have been looking for your whole life—he is your teacher—he is my Son!” I made sure to stay close to him every second of the tour and got to speak with him privately. Thus, began an incredible and amazing journey for sixteen years: studying, learning, laughing and co-leading tours with my beloved Hakim. He treated me as his eldest son and colleague and became my spiritual teacher and father. Abd’El Hakim Awyan was born Jan 26, 1926 in the village of Nazlet el Samman, which nestles right at the edge of the Giza Plateau. For the eighty-two years of his life, the Giza Plateau was his playground and he knew the area like the back of his hand. Several events in his early life were pivotal in shaping his destiny and future. Hakim’s mother’s family was the Awyan tribe and clan. They were one of four founding families of the village around the turn of the twentieth century. As an adult, Hakim dropped his father’s family name and identified with his mother’s family and only used Awyan as last name. A major reason for this was the influence of his maternal uncle, Zaki Mahmoud Awyan. Zaki dearly loved his sister, Hakim’s mother, and adopted Hakim as his own son. Zaki was a successful antiquities merchant—duly licensed by the Ottoman rulers and British military at the time—and later became a local politician. 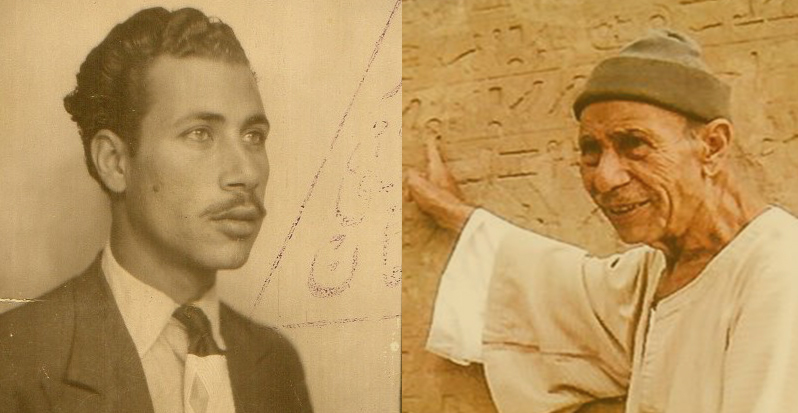 Zaki also arranged for Hakim to work clearing rubble for an archaeological excavation on the Giza Plateau when he was eight years old. This dig was run by Dr. George Reisner of Harvard University and the Boston Museum of Fine Arts. 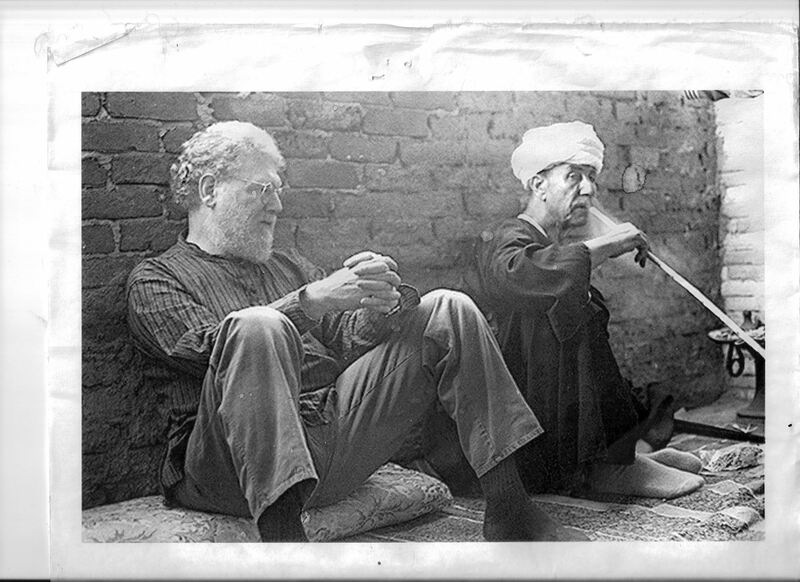 Reisner took young Hakim under his wing and showed him basic archaeology of the time. Hakim fell in love with archaeology and decided to pursue an academic career in the field. With his uncle’s help, Hakim enrolled at Fouad University (now Cairo University) after World War II ended. 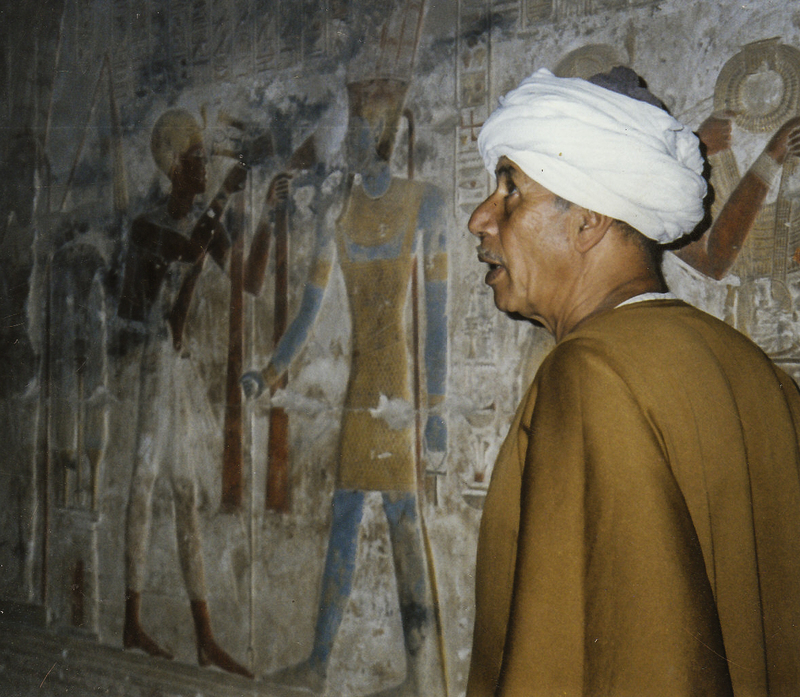 Hakim graduated in 1952 with dual degrees in Egyptology and archaeology—later he did graduate work in archaeology at Leiden University in Holland in the 1960s. Hakim was part of the first one hundred tour guides to be licensed by the new Egyptian Gov. after the 1952 revolution. For those who love to play with number synchronicity: Hakim was #56 on his license and he was a tour guide for 56 years—still active when he passed on August 23, 2008. 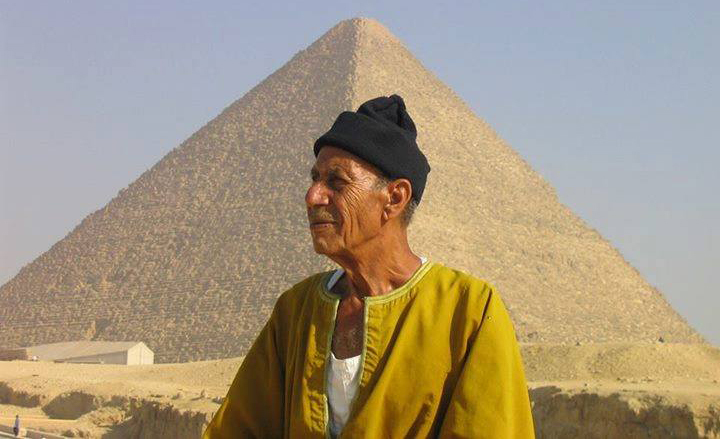 Hakim travelled all over Egypt during his lifetime and saw many things others have not. His unique ability was to teach from both sides of the brain—combing scholarly knowledge of science, archaeology and Egyptology, with a profound understanding and knowledge of metaphysics and mysticism. 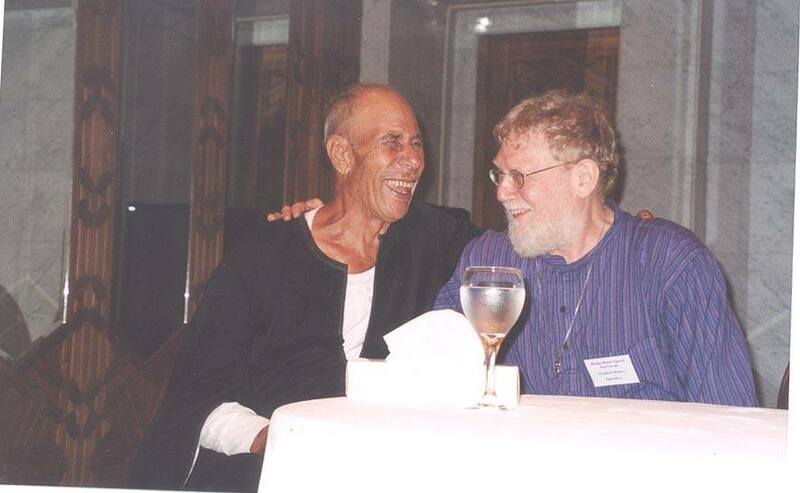 My work with Hakim over sixteen years was dynamic and profound. I quickly realized that what he was presenting was a complete SYSTEM, not just a random reinterpretation of artifacts and data. He spoke of a previously highly advanced and developed civilization prior to the “dynasties” of Egyptology—and they were the ones who built pyramids as machines, not tombs—and carved the Sphinx from the living rock many thousands of years earlier than accepted dates. 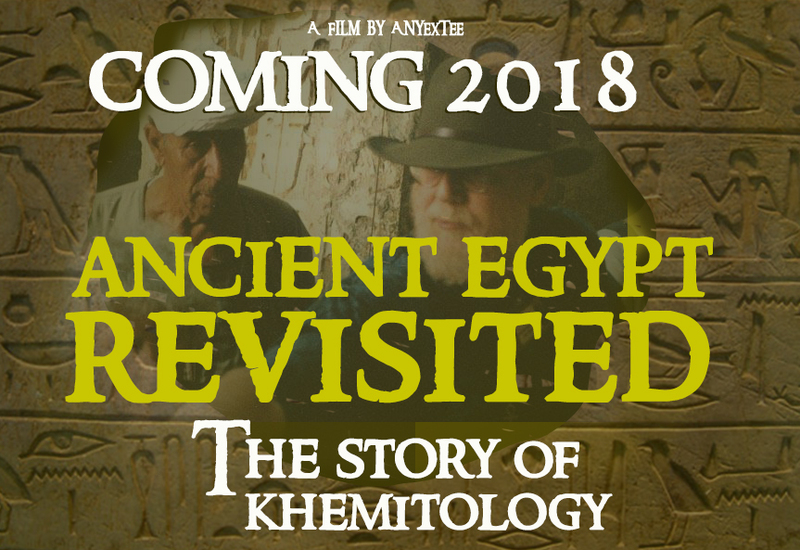 It was known as KMT—Khem or Kemet--“The Black Land.” He had the system—I just put the label on it and we both decided on “Khemitology”—to use the spelling of Khemit to differ from those previously. 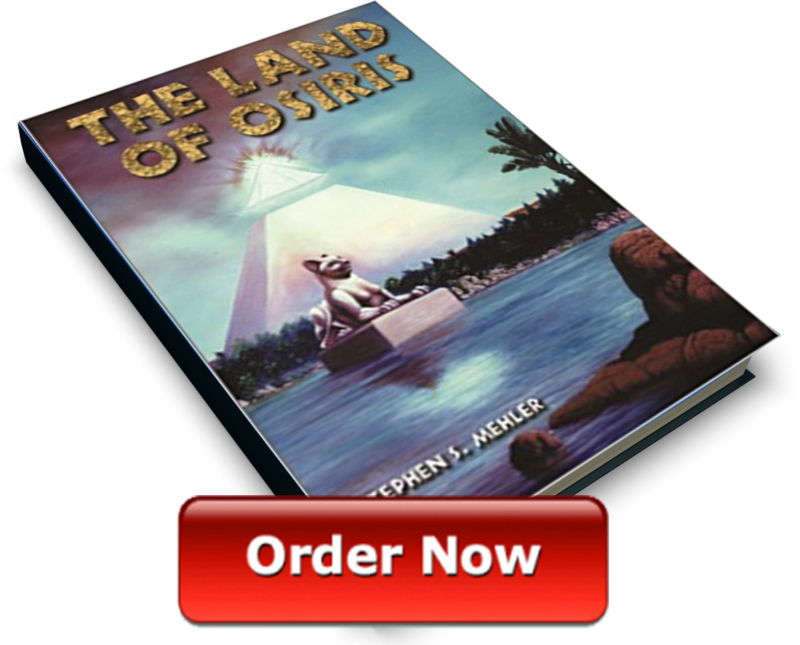 In 1997 Khemitology was born and we collaborated on my first book, The Land of Osiris (Adventures Unlimited Press, 2001). The book has since been translated into Russian, Croatian, Czech and Italian and is still in print. Because of my background in prehistory and archaeology, Hakim wanted me to concentrate on sound and water; the profound knowledge of and interplay of both by the ancients. Indeed, Hakim taught us the very ancient Khemitians over 10,000 years ago utilized acoustics to create antigravity fields and that is how the massive megatonnage of stone for pyramids, temples and obelisks were moved and placed with space age precision. 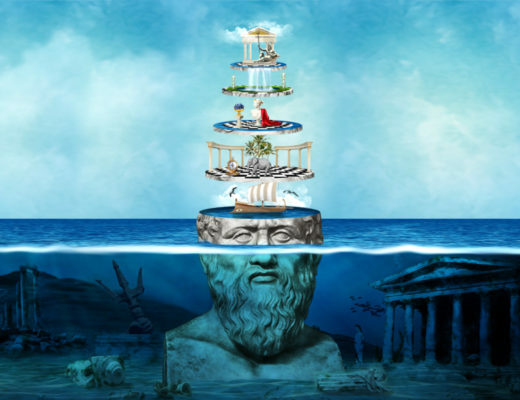 Hakim disdained the use of “labels” to define principles of creation—the Neters mislabeled as “gods and “goddesses”—that labels limit our understanding. He disdained labels or accolades for himself but accepted some that I proposed. The term “Dragoman” or “Turkman” were used in the last great Muslim era known as the Ottoman Empire, centered in Turkey, and which ended with World War I. The Dragoman, which is a Turkish word, was the Prime Minister, second in command only to the Sultan. He was learned in many languages, knew Judaism and Christianity as well as Islam, and knew all the archaeological sites to show guests. Hakim was fluent in at least seven languages—could read and write in English as well as Arabic-- and knew the ancient glyphs better than anyone. We called Hakim “The Last of The Dragoman,” and he accepted the title. 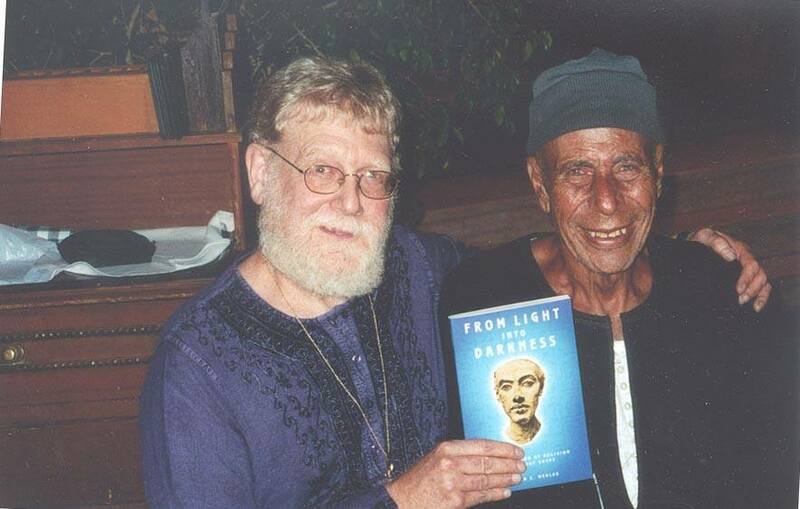 Hakim left this plane in 2008 but his profound wisdom and teachings will endure and influence many in the years to come.